Your Body Has The Answer offers the opportunity to dramatically improve your life through Kinesiology. 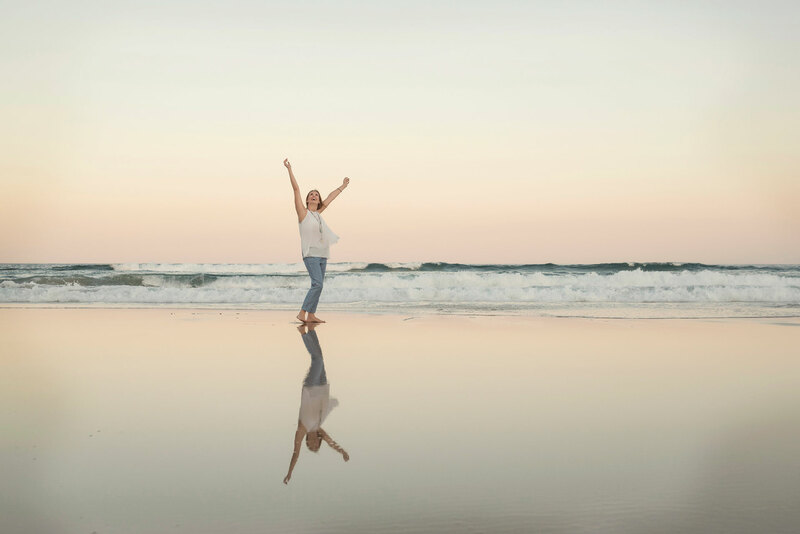 We offer books, energy balancing mists, health products, treatments, workshops and accredited courses on the scenic Sunshine Coast and online. Elizabeth Hughes founded this beautiful company to spread the healing powers of Kinesiology by merging spirituality with science to bring light to people’s health issues. We welcome you to our community, motivated to achieve the best possible health by honouring and listening to our bodies with Kinesiology. It is time to find the tools to heal yourself and understand your body has the answer. We offer a collection of exquisitely aromatic balancing mists that help the energy in certain areas of your body. Containing crystal elixirs, flower essences and pure essential oils, all our mists have been tried and tested in Elizabeth’s clinic to help raise the vitality of specific meridian energy lines. 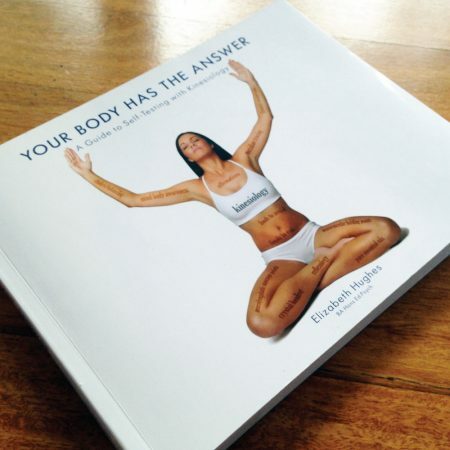 Our mists also link into our Balanced Body range of e-books to help you personally explore your body’s answers. From brain balancing to home harmonizing, we have a range of products to suit every body. Your body has an innate healing intelligence. Progressive Kinesiology allows you to tap into this intelligence and ask your body what it needs to be healthy. Your Body Has The Answer books are self help guides that allow you to explore the cause of your condition and discover the best natural treatment for you including what foods you should eat or avoid, specific massage points, pure essential oils, and how to balance energy centers to help you heal. Functional Body Typing teaches you which gland is dominant in your body and how this influences which foods, exercises and even which professions suit you best. The Balanced Home eBook shows you how to create harmony in your space, and our Balanced Body series contains new natural ways to help you find the answers you seek. Start your Kinesiology Foundation training now to improve your health and happiness by joining Elizabeth Hughes’ interactive home study program. Or spend a few hours at one of our information packed, hands-on workshops. Even change your career path by doing a Kinesiology Diploma course. We offer a variety of information rich, fun packed kinesiology courses on the Sunshine Coast or in in the comfort of your own home anywhere in the world. Learn how to help yourself and others, by communicating to the body’s amazing energy system via Elizabeth Hughes’ tried and tested kinesiology methods. Thousands of people have already experienced a deep communication with their body during private Progressive Kinesiology treatments with Elizabeth Hughes or by learning self testing kinesiology techniques to use at home. Consultations are conducted in Elizabeth Hughes’ private, comfortable treatment room on the Sunshine Coast, Queensland. Overseas and interstate clients are supported via skype and email. Healthfund rebates can be claimed for kinesiology treatments.